Deep Genomics is opening doors to understanding the large-scale, incredibly complex data set that makes up the human genome. The Human Genome sequencing project, completed in 2003 cost $3B and took 15 years to complete. Now the human genome can be sequenced within a matter of days for approximately $1,000, making it possible to generate data sets for Deep Genomics. Using artificial intelligence (AI), deep learning algorithms, and complex data sets, the entire healthcare industry could be revolutionized — from diagnostics to gene therapies to personalized medicine. 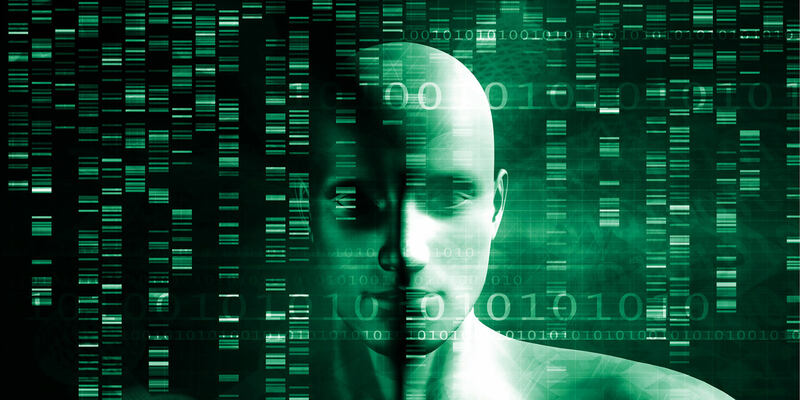 Deep Genomics holds the key to unlocking the biggest disruptions in the medical, life sciences, and pharmaceutical industries. The potential returns for investors are driving a funding race. Startups are raising billions of dollars in venture capital. Earlier this year, Grail raised $900M in a series B round for their “high-intensity sequencing approach” in a market estimated to reach $45B by 2024. While there is a tremendous business opportunity, there are huge privacy implications related to mass-genomics data collection. Which companies will prevail with this emerging technology’s ecosystem? How will companies access the data? Will the development of new therapies be accelerated as a result of Deep Genomics? Livestream tickets are now available!